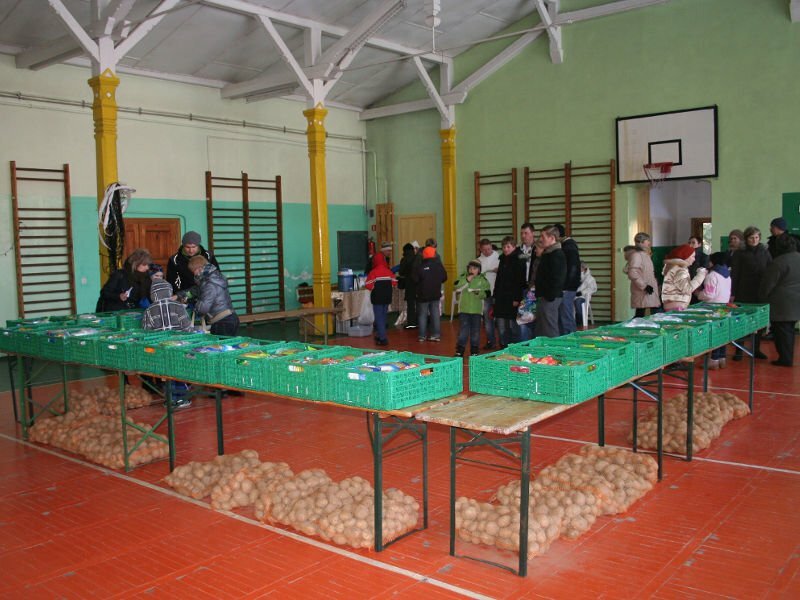 For 30 local families in need we prepared 30 boxes containingbasic food,such as potatoes which we received from a local farmer. We also added some chocolate as an Easter present. 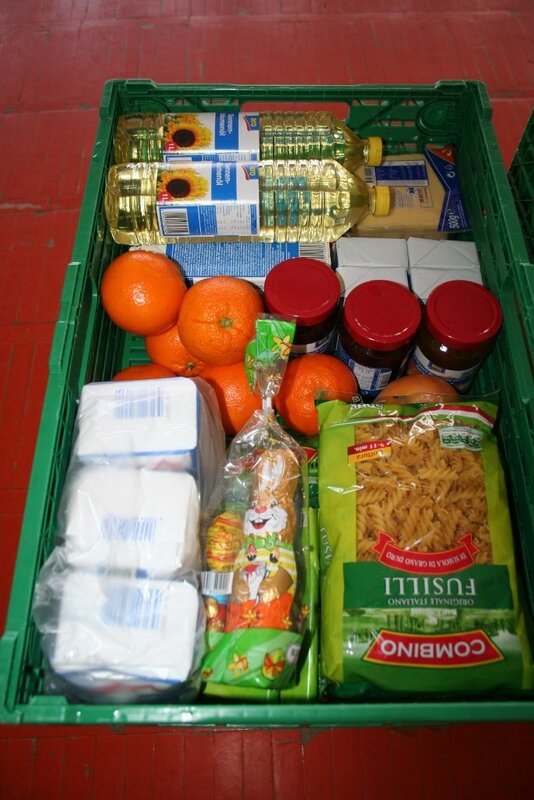 Just before Easter the food boxes were distributed to the families at the local gym.